What Is A Canon CN-E Lens? 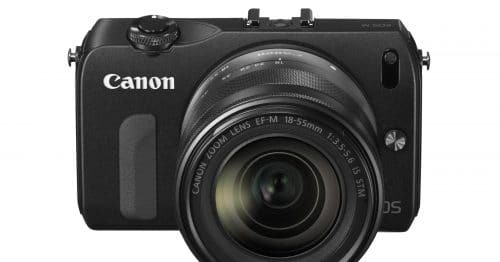 When Canon launched the Cinema EOS camera line for professional video applications, they needed a lens lineup to compliment the cameras. 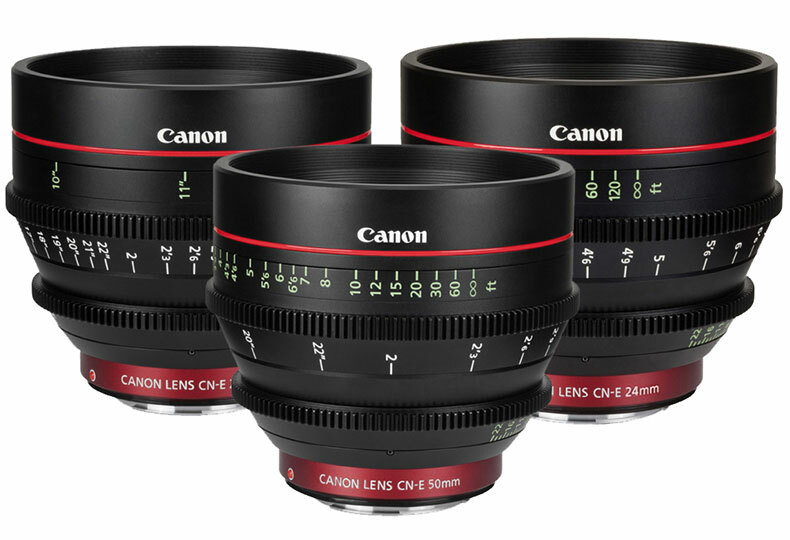 Cinema lens are designed quite differently to stills camera lenses, so the Canon CN-E lens lineup was born to cater to that market. Canon’s CN-E prime lenses are available with an EF mount, whilst the CN-E zoom lenses are available in either EF or PL mount. The biggest visual difference between EF and CN-E lenses, is that the cinema lenses have gearing around them that allows the focus and aperture to be easily and smoothly controlled via a follow focus or remote control. Another major difference is price! 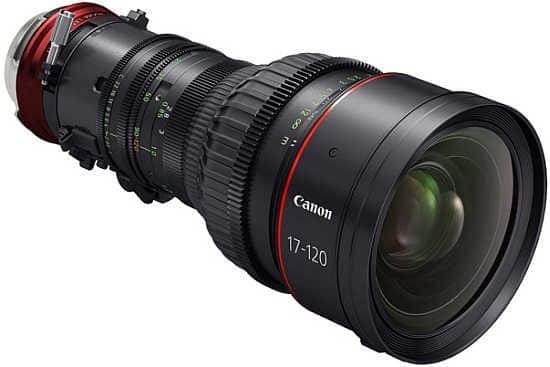 The Canon CN-E prime lenses are actually relatively cheap in the world of cinema primes, yet they are still double the price (or more) of their still lens counterparts. On the zoom side of things though, prices for CN-E lenses are astronomically high, with all zooms being in excess of $20,000 and as much as $45,000! These lenses take the l-series lenses to the next level, and they are engineered with incredibly small tolerances to minimize focus breathing.